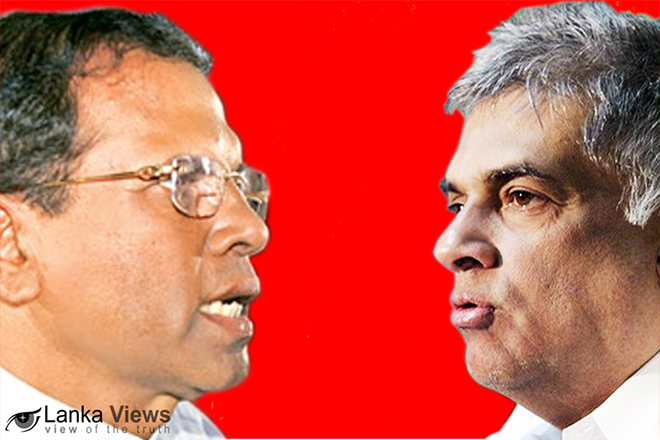 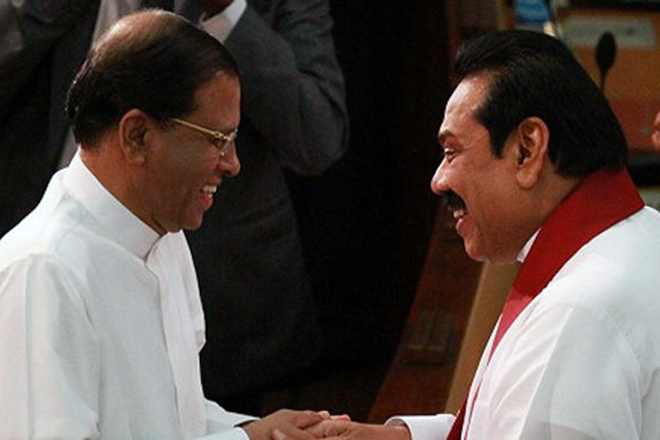 Even with all 225 Votes, I Cannot Re-Instate Ranil as Prime Minister! 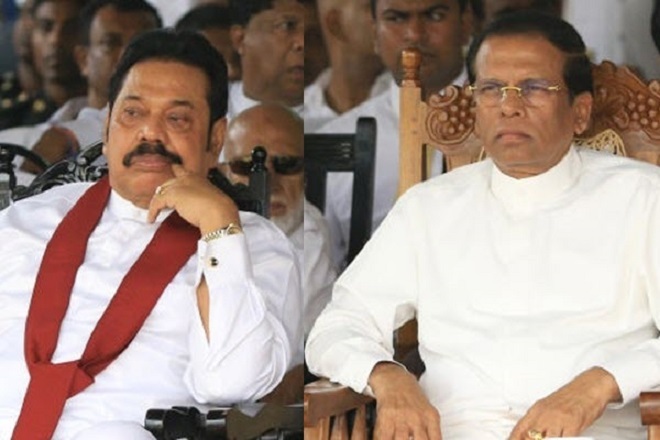 President Maithripala Sirisena has said that Ranil Wickremesinghe will not be appointed as the Prime Minister again even after all 225 members of the parliament are signed to recommend him, MP Lakshman Kiriella has said. 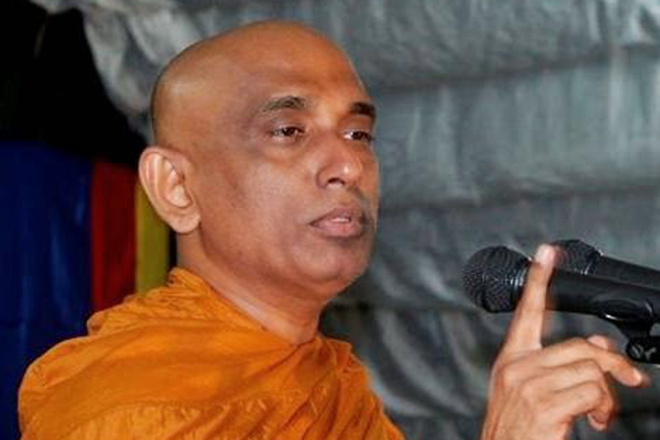 Lakshman Kiriella has made this statement after a discussion between President Maithripala Sirisena and UNF leaders held yesterday (03) at the presidential secretariat offices. 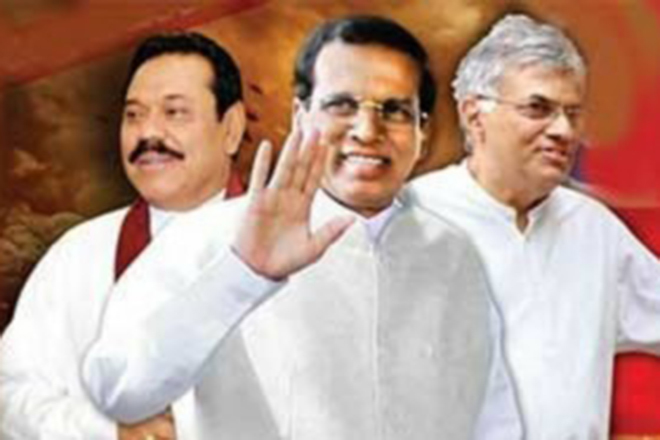 During the discussions at the meeting, President Maithripala Sirisena has been informed that the UNP leader Ranil Wickremesinghe should be appointed as the Prime Minister and that the United National Party does not change their decision to appoint the former prime minister again. 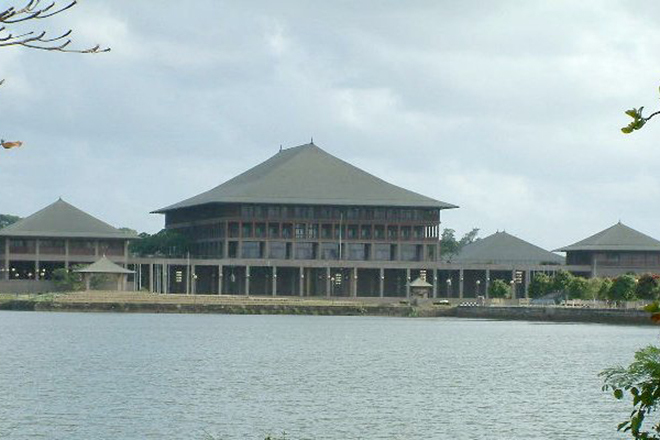 At this time, President had mentioned that Ranil Wickremesinghe will not be given the prime minister post even if he gets the signatures of all 225 parliamentarians.